Book Dilettante : Sunday Salon: Happy New Year! I haven't been reading much over the holidays, what with decorating, visiting, sending cards and packages, and so on. I hope it was an equally festive time for you. The library is my greatest source of books these days, though I still welcome the galleys from publishers who wish for reviews. My TBR pile is waiting. I bought Michele Obama's book, Becoming, and am reading it slowly but enjoying reading about her growing up in the city I lived in for so many years, south side Chicago. Then there is Harry Potter in French from the library, Harry Potter and the Philosopher's Stone, to improve my reading in that language. I finished The Museum of Modern Love, based on fictional characters surrounding a real life art event at MoMa, when for 75 days Marina Abramovic's The Artist is Present was presented. It confused me a bit as it was both surreal and true to life. I am also in the middle of American By Day, a book whose title and author caught my attention. The novel is about a Norwegian woman who sets out to find her long lost brother in the U.S.A. and who confronts differences in culture and habits when she arrives here. I have more than enough reading for the rest of the year and beyond. How about you? 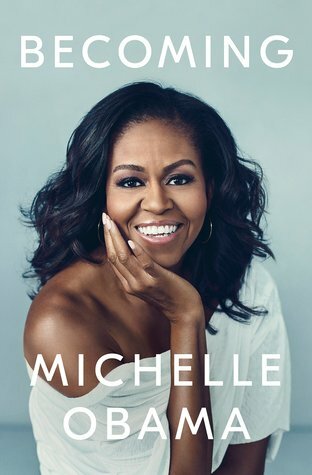 I'm sure I'll eventually get to Michelle Obama's book. My wife and I both are looking forward to it. Reading in French? Impressive. 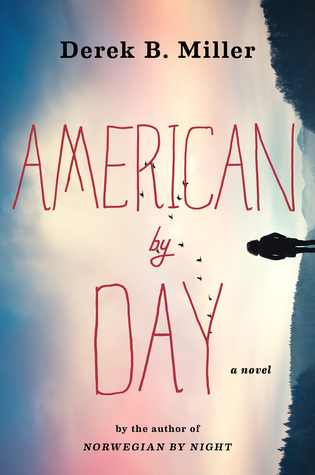 :) I liked American by Day, which I read this year, but not as much as I liked the first one, Norwegian by Night. I also have more than enough reading for the rest of the year. I already have about a dozen picked out, which should last me a little while anyway. I started Becoming this week, too, and also slowly, in between other books. I love her writing and get lost in the great stories. I like the look of American By Day. Happy New Year to you as well. I loved the audio of Becoming! She is such a class act. 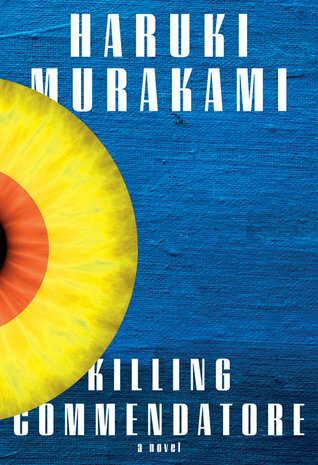 I just selected the audio of Killing Commodore as I love his audio versions. It's a long one though so not sure when I will begin it. I will get to the Obama book - eventually. What a fun, fun way to practice your French! I am glad you loved Michelle Obama's memoir. You always have a good list. Happy New Year. I bought the Obama book in hardback and audio, have yet to read it but am so looking forward to it and have heard her speak in interviews about the book. I am interested in Michelle Obama's book even though I almost never read nonfiction. I'll have to see if my local library has it when I can fit it in. Come see my week here. Happy reading and happy New Year! So many good books for you! I have heard great things about Becoming and want to read it, too - or probably listen on audio. 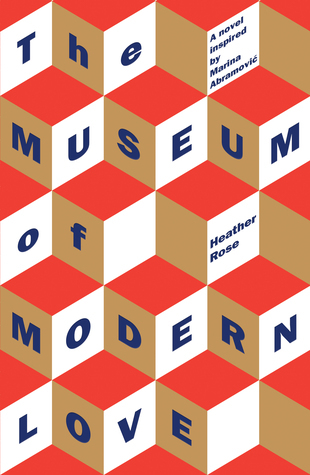 I just read a review of The Museum of Modern Love...and yeah, it sounded confusing and surreal! So impressed you are reading Harry Potter in French! Enjoy all your books and happy new year! Happy new year to you and readers everywhere. 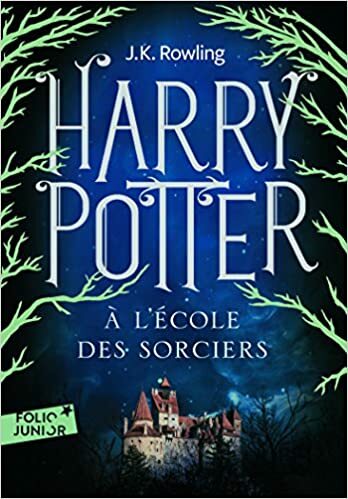 Harry Potter in French? Be still my heart. I'd love to try it in Italian - with hand gestures.